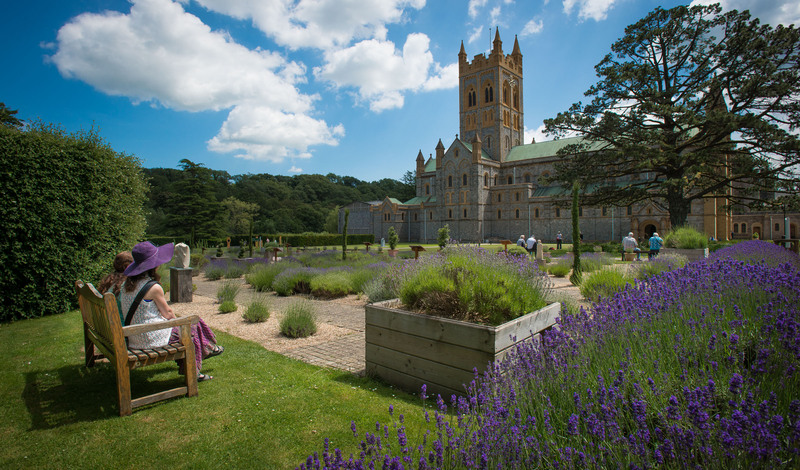 Planning a visit to Devon this year? Here are 8 great reasons to make a visit to the South of the County. Whether it’s a family holiday, romantic break or simply a desire to escape the daily stresses and strains of life, South Devon has something for everyone. 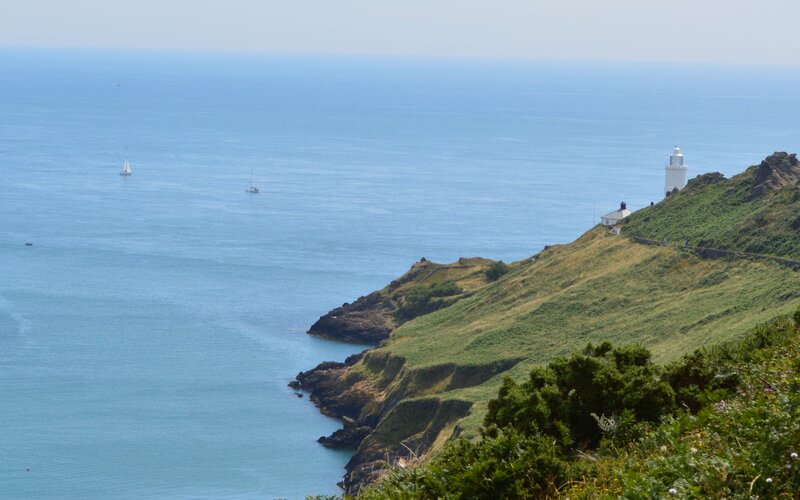 South Devon has an Area of Outstanding Natural Beauty stretching over 130 square miles of coastline, countryside and estuaries from Berry Head in Brixham to Jennicliff in Plymouth. 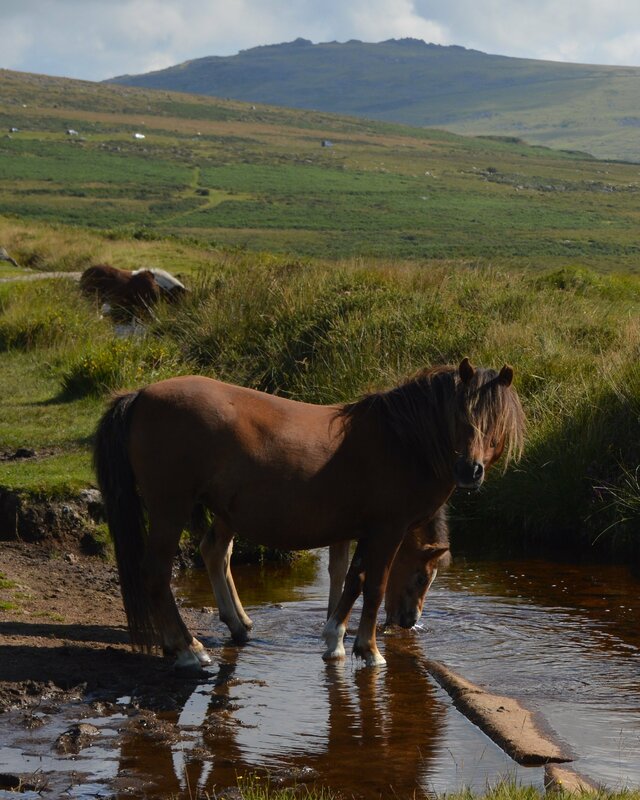 Travel inland to Dartmoor National Park and discover a largely untouched wilderness with stunning views, standing stones, ancient hut circles and the iconic Dartmoor Ponies. Featured in the Guardian’s 10 Best Walks in Devon, the Teign Valley is a hidden secret, with wooded valleys and Moorland views. The walk from Fingle Bridge offers views of Castle Drogo across the North Moor. Explore some stunning miles of the South West Coast Path on foot, for example from Dartmouth to the southern tip of Start Bay, or Hope Cove to Bigbury Beach. Start point is the perfect place to spot seals and dolphins and has some of the most dramatic scenery in the whole of the South West. From here you can take the coast path to secluded sandy beaches which can only be reached on foot. Tucked away in a valley beneath Dartmoor, Buckfast Abbey forms part of an active Benedictine monastery which has been in existence since 1018. The Abbey is self-supporting, with a farm which as well as growing vegetables, keeps bees, pigs and cattle. The Abbey shop sells wine, honey, beeswax, fudge and other items made by religious communities throughout the world. Powderham Castle is home to the Earl of Devon and his family with centuries of stories to discover and acres of deer park to enjoy. Tours of the castle run from Sun-Fri. Reputed to be one of the most haunted castle in England, the ruins of Berry Pomeroy Castle date back to the 15th century and have the dramatic backdrop of heavy, eerie woodland. The National Trust in South Devon offers everything from rugged coastline and moorland to historic houses like Greenway, holiday home of Agatha Christie. 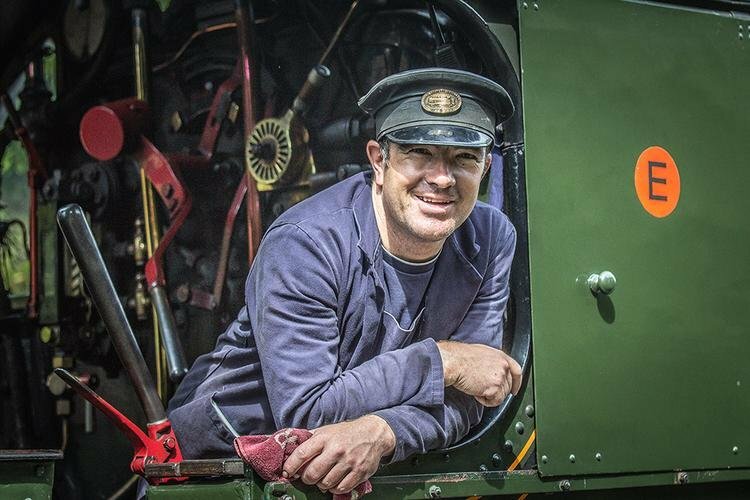 Parking at Greenway is limited but it can be reached by ferry and steam train adding to the excitement and nostalgia of the visit. 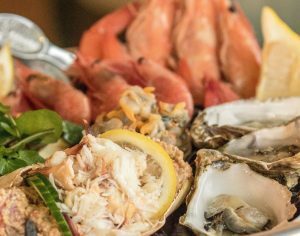 South Devon’s reputation as a haven for foodies grows every year. There’s so much more on offer than traditional cream teas and pasties, although both are plentiful. Traditional fish and chips reach new heights at Rockfish which has seafood restaurants all over the South Devon Coast, serving sustainable fresh fish caught within a few miles of each restaurant. Combine breakfast at Rockfish with a tour of the world famous Brixham Fish Market. For the discerning diner there are Michelin starred restaurants like Gidleigh Park at Chagford and The Elephant on Torquay harbourside. 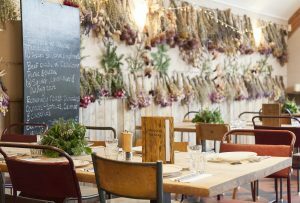 For a more rustic experience Riverford Field Kitchen offers outstanding organic food and vibrant veggies on a working, organic farm. The vineyard on the Sharpham Estate offers a world of fine English wines made from carefully selected grapes grown on sheltered slopes overlooking the River Dart. They also have a range of award winning cheeses and one of the most beautiful views in the South Hams to add to the experience. Unbeknown to many, South Devon is a haven for gin lovers. Try the local Salcombe Gin and make use of their yacht delivery service. On the historic Plymouth Barbican, Plymouth Gin offer distillery tours as well as having a bar, restaurant and shop. Pennywell Farm in the Heart of South Devon is the biggest activity farm in the South West. With a different hands on activity, show or display every half hour there is plenty to keep all ages occupied all day. 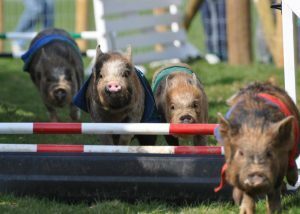 Home to the world famous Pennywell miniature pigs, piggy cuddles guaranteed and there is pig racing every afternoon at 2.30pm. 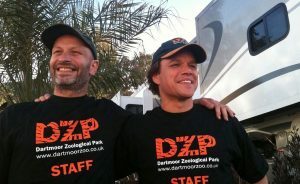 Paignton Zoo has over 2500 animals and 80 acres to explore, releasing the inner animal in everyone. Nearby Living Coasts, owned by Paignton Zoo is a coastal Zoo with penguins, seals, octopus, sea horses and an aquarium. The Buckfast Butterfly Farm and Dartmoor Otter Sanctuary combine the magic of tropical butterflies with the opportunity to encounter 3 species of otter, including our British otter. Plymouth is home to Britain’s largest aquarium, the National Marine Aquarium, with the Atlantic Ocean exhibit being the deepest tank in the UK. South Devon has top attractions from steam trains and aquariums to stately homes and family theme parks. 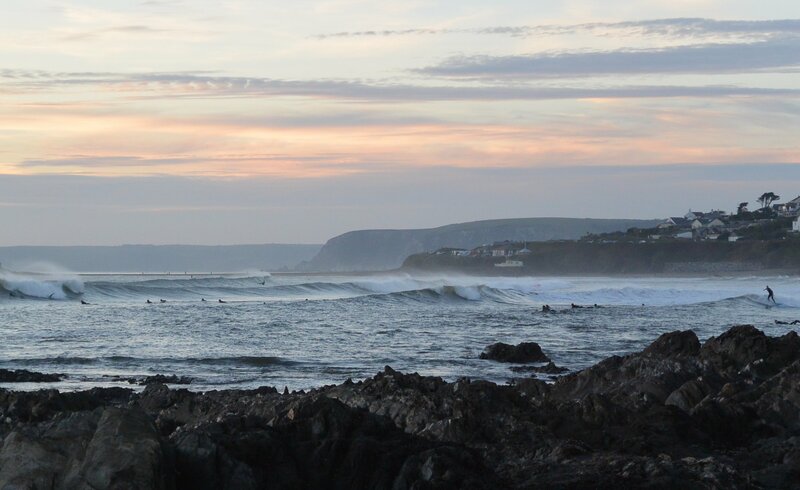 With miles of beautiful coastline this is where South Devon really comes into its own. 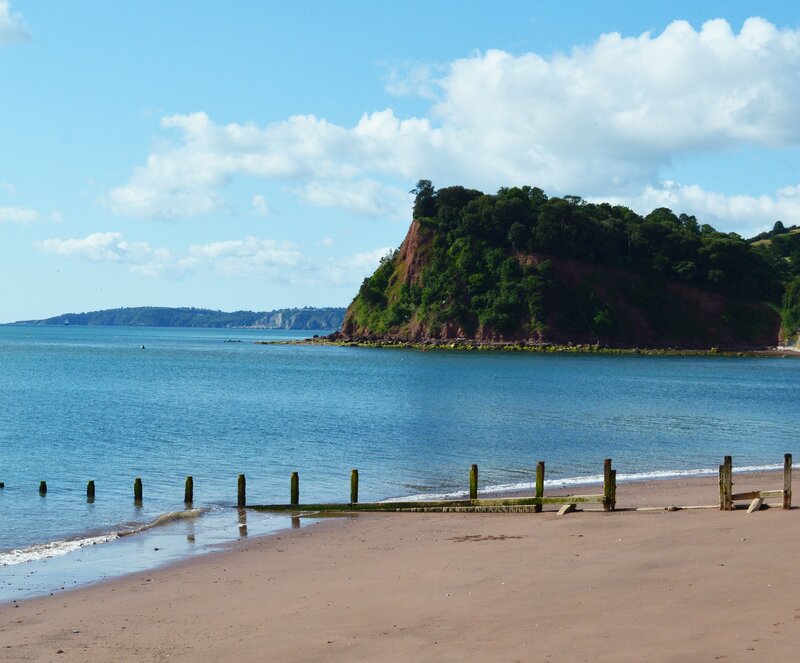 Family bucket and spade beaches like Goodrington Sands in Paignton still give a nostalgic feel of the traditional but much loved family holidays of yesteryear. 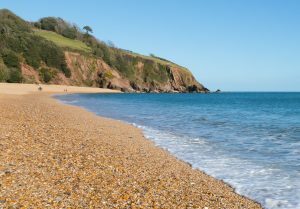 Blackpool Sands in Dartmouth is actually a shingle beach but it boasts amazing scenery in an area of outstanding natural beauty. Sand pits, a bathing raft, kayaks and paddle boards for hire, plus a range of delicious hot and cold food and a beach shop, means it has something for all the family. If you really want to get off the beaten track, the beaches around Gammon Head and Lannacombe take a little more of a trek to find but offer secluded coves with unspoilt, golden sands and turquoise seas. Whether your preference is 5 star luxury, boutique, rural retreat or holiday park, South Devon has accommodation to suit all tastes and budgets. 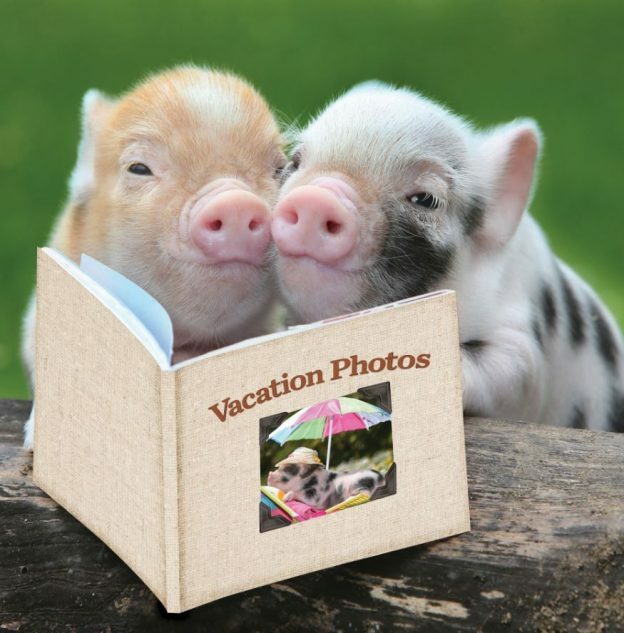 There are also plenty of options to holiday with your dog. Listed in the Sunday Times top 100 places to stay, Carey Arms and spa offer luxury rooms, suites and cottages overlooking Babbacombe Bay. 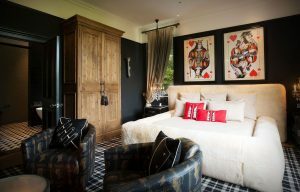 Glazebrook House is a luxurious, boutique hotel and restaurant near South Brent which promises a surprise around every corner with nine unique rooms. If retreating to the middle of nowhere sounds appealing, stay on a farm or if it’s just the two of you, how about a romantic treehouse? The Treehouse at Salcombe Farm is a touch of treetop luxury and is a million miles away from the daily grind. Award winning Cofton Holidays is nestled in glorious rolling hills and has everything from luxury cottages with hot tubs to touring and camping. 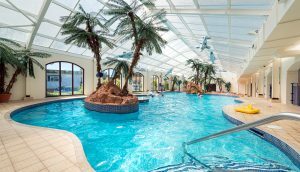 There is a coarse fishing lake, swimming pool, spa and gym. Families looking for a seaside holiday will find a range of accommodation to suit all budgets at the Welcome Family Holiday Park in Dawlish Warren. Surrounded by family friendly, golden sandy beaches, this independently run holiday park has onsite entertainment and plenty of coast and countryside on the doorstep. Hiking, paddle boarding, cycling, trail running, surfing, kayaking . . . South Devon really does have it all. Hire a bike and try out one of the many cycle routes in South Devon. Unspoilt villages, wild moorlands and coastline with a network of cycle routes giving the opportunity to experience the full beauty of Devon. Take a canoe along the River Dart estuary and discover secret places, wildlife and the occasional pub along the way. 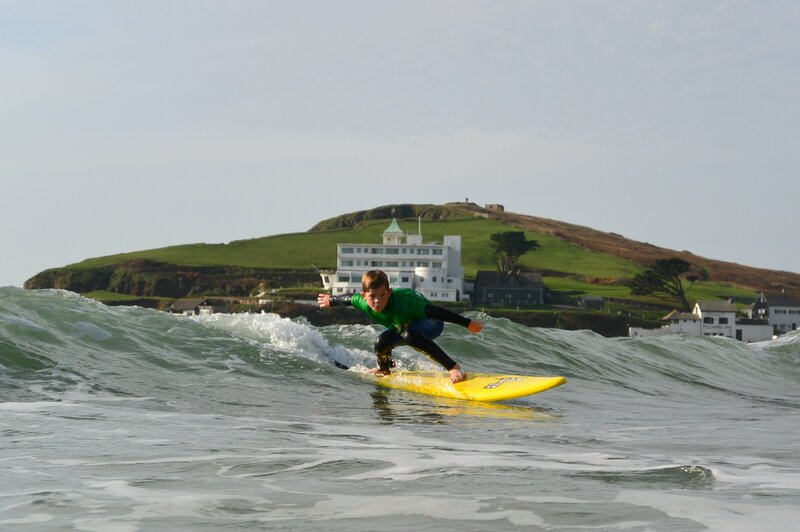 Surfers won’t be disappointed either as Bantham beach as well as being in an area of outstanding natural beauty, has the reputation of being one of the best surfing beaches in Devon. 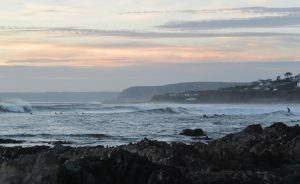 Bantham is better suited to the more intermediate – advanced surfers who on the right day will find a consistent beach break with sandbars sculpted by the River Avon including a hollow low tide right in the river mouth and a peak on the main beach offering a classic left and right depending on swell and wind conditions. 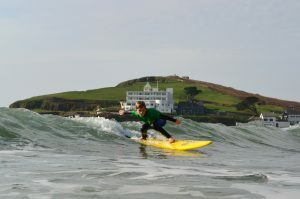 Bigbury is a great spot to learn to surf and Discovery Surf School is a great place to start. 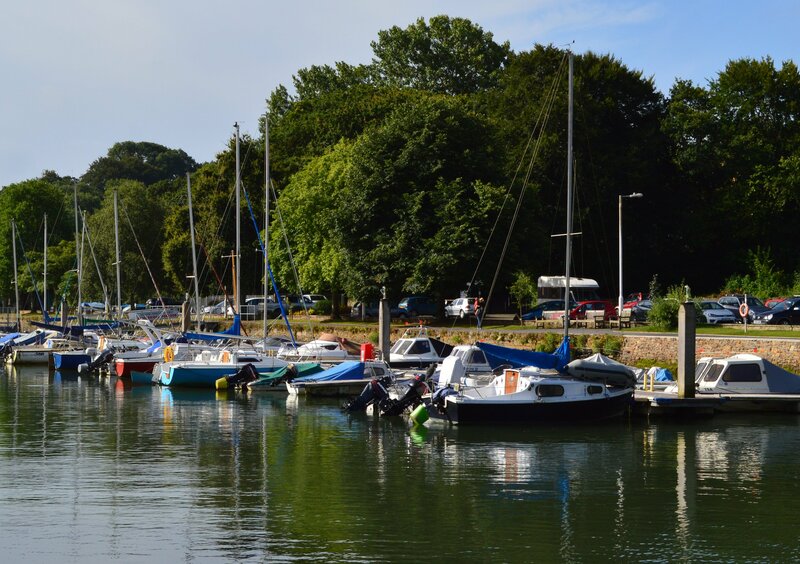 For paddle boarders, the Kingsbridge Estuary with its scenic surroundings and abundance of birds and wildlife, is perfect for beginners while the more experienced paddlers can try the picturesque route from Kingsbridge to Salcombe and back. Local tuition and hire is available. The seaside town of Teignmouth was the location for The Mercy, the 2018 film starring Colin Firth and Rachel Weiss. The annual regatta in August is always well worth a visit. The tiny Parish Church at Berry Pomeroy was the location for the final wedding scene in the 1995 film, Sense and Sensibility. One of the most memorable episodes of Sherlock with Benedict Cumberbatch was filmed at the dramatic Hound Tor on Dartmoor and the film starring Matt Damon, We Bought a Zoo was inspired by the story of the Mee family at Dartmoor Zoo. Fans of Harry Potter will already know that author JK Rowling studied at Exeter University but may not know that Exeter’s Gandy Street is thought to be the inspiration for Daigon Alley and 17th Century secret doorway at 10 Cathedral Close could this have been the inspiration for the door leading into Room of Requirement? Gandy Street is also home to a magical Harry Potter inspired bar, The Cauldron.